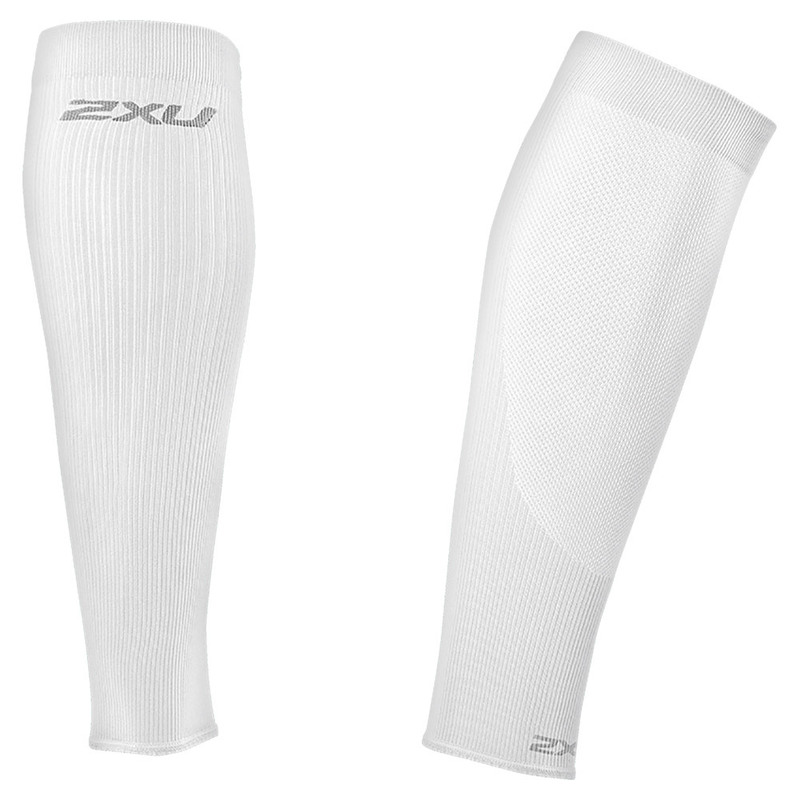 The 2XU Unisex Performance Run Calf Sleeve is a great way to combat painful shin splints! Featuring powerfully supportive, breathable, and flexible PWX fabric, you get superior stretch quality and increased oxygen flow. 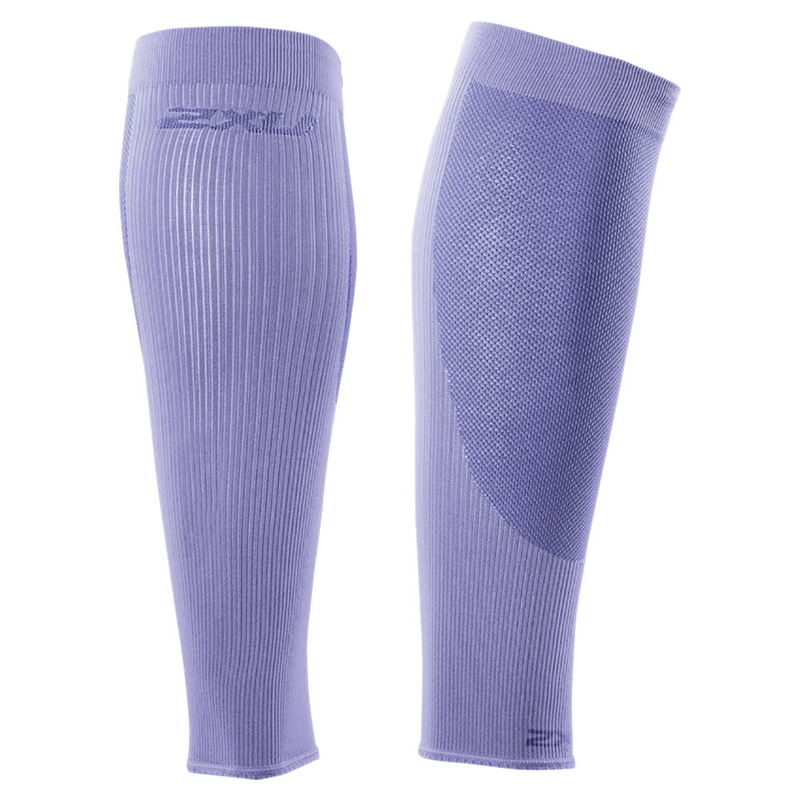 High filament yarns wick away sweat, leaving your legs dry and comfortable. 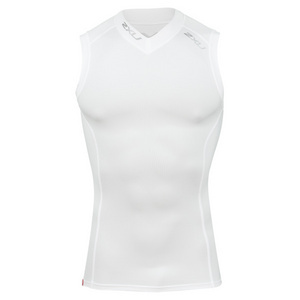 Antibacterial and UPF 50+ properties work to keep you fight odor and block out harmful UV rays. 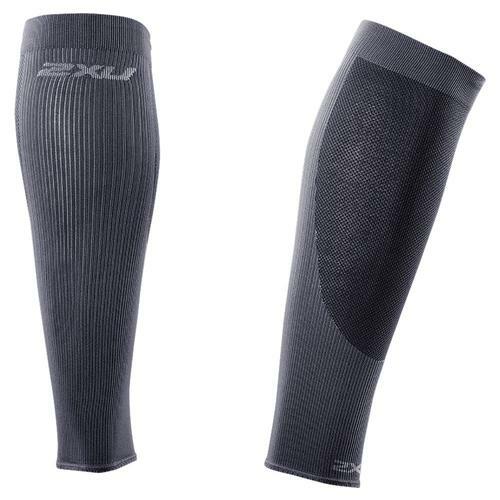 Seamless construction adds even more comfort while its graduated fit promotes circulation for muscle performance and a quicker recovery rate. 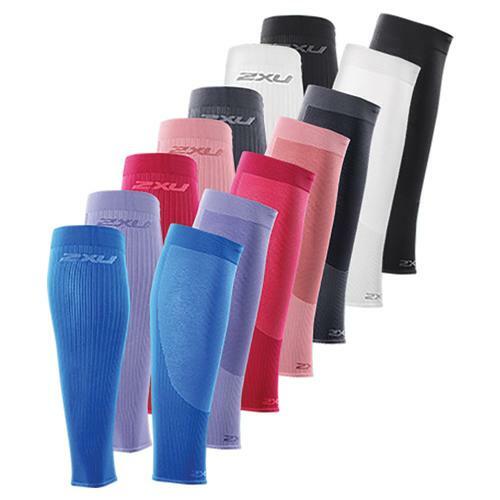 Check out our entire collection of Compression Gear!